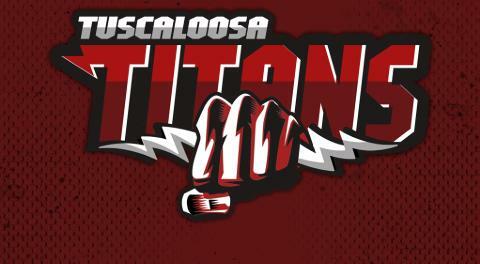 The Tuscaloosa Titans are on the move again as the add a very knowledgeable piece to the puzzle. 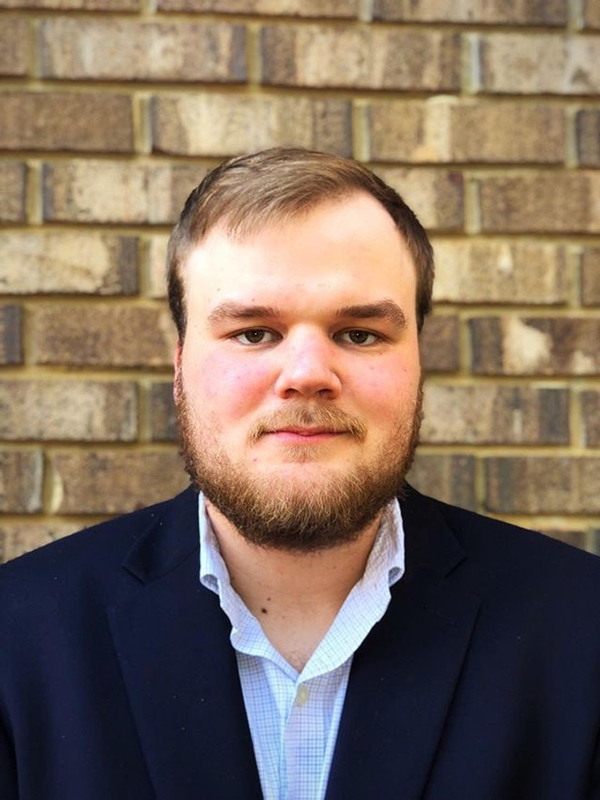 Harrison Sentell is now the assistant coach of the Tuscaloosa Titans. Sentell has a lot of coaching experience at the high school coaching several high schools in Alabama. Sentell is also a figure in the community at the Boys Scouts and doing things for local churches in the region. "Mr. Sentell have proven himself to on multiple levels in the basketball world. Now it's time to prove himself at the pro level." Prewitt said. " "Sentell also brings a connection with the community that we also are very grateful for." The coaching staff will be strong on the sidelines this season. Sentell is looking to make an impact to an already championship franchise. You can check out Sentell this season as the first game is against the Georgia Kingz at home March 16th.